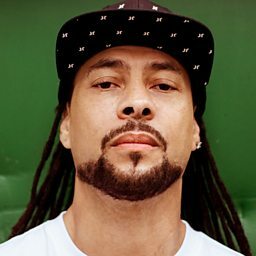 Roni Size (born Ryan Owen Granville Williams; 29 October 1969, in Bristol) is an English record producer and DJ, who came to prominence in 1997 as the founder and leader of Reprazent, a drum and bass collective. 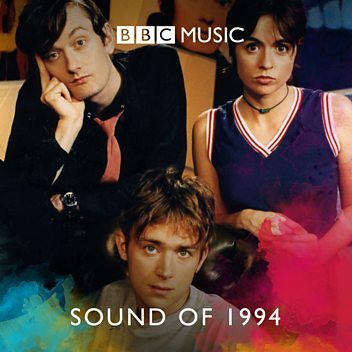 That year they won the Mercury Prize for their album New Forms. He resurrected Reprazent in 2008 with the release of a deluxe edition of New Forms on Universal. 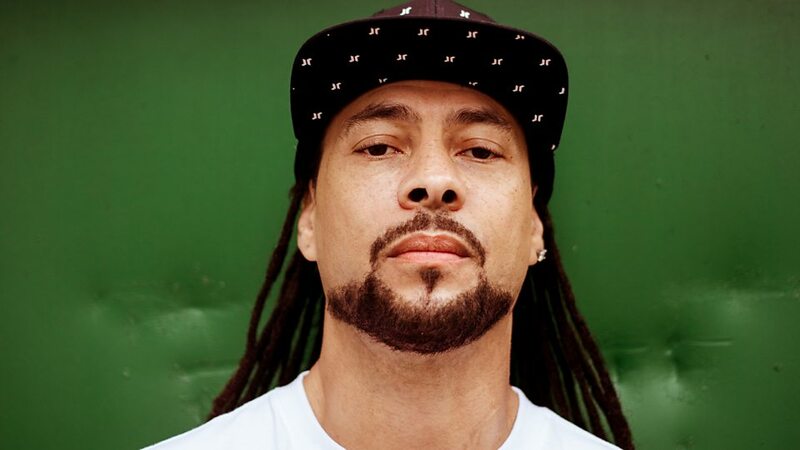 René LaVice talks to Roni Size about his groundbreaking 1997 album New Forms, and how he is celebrating its 20th anniversary with a re-release and tour. 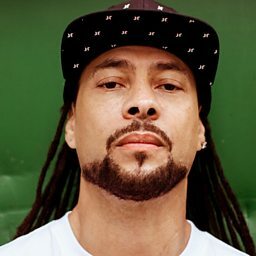 Rene speaks to Roni Size for the 20th anniversary of his groundbreaking album, New Forms. Roni Size drops in with a Special Delivery for Annie.